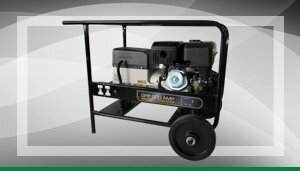 When you need a petrol water pump to get rid of excess water or flood water from your construction, mining, industrial or agricultural site, look no further than Goscor Power Products’ range of petrol water pumps for sale. 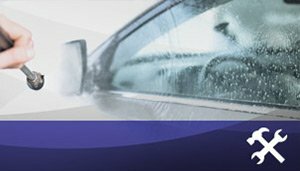 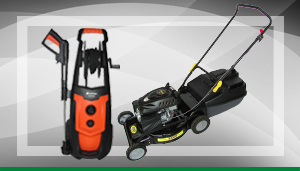 We’ve been in the business for over 30 years and we know the requirements of our customers. 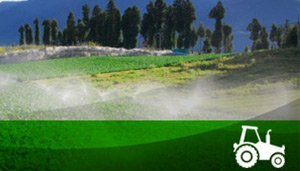 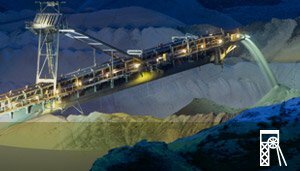 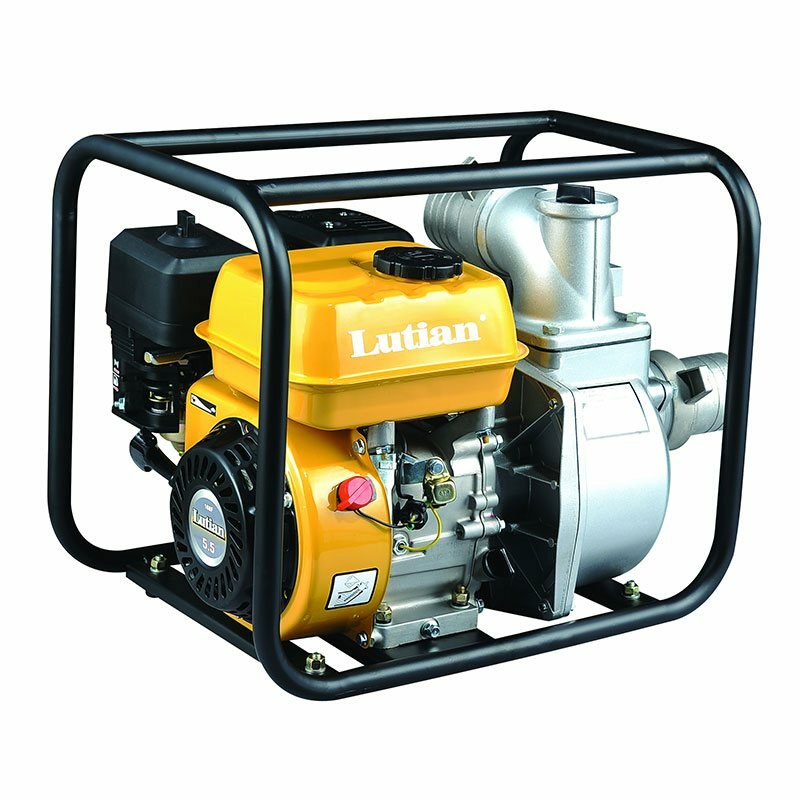 At Goscor Power Products, we know that our customers across hard-working industries like mining, agriculture and construction need petrol water pumps in South Africa that can work hard and deliver excellent results. 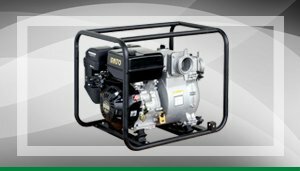 For more on our range of small petrol water pumps for sale, call Goscor Power Products today on 087 806 6871\2 or request a water pump quote now. 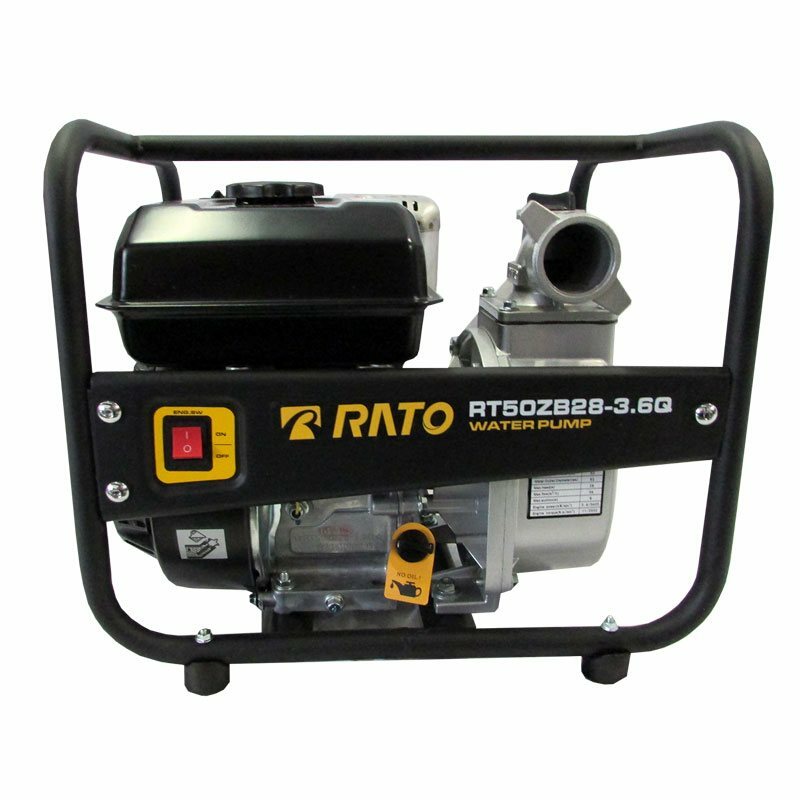 With a wide range of features and benefits, choosing a petrol water pump for all your water removal needs on your work site is the best decision for efficient results. 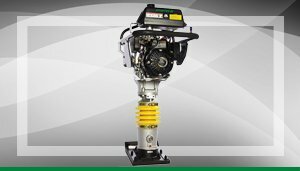 At Goscor Power Products we offer the most competitively priced petrol pump prices on the market, and we base our prices on the excellent quality and deliverability of the products we stock. 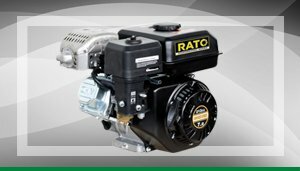 If you are looking to buy a petrol water pump that delivers every time, choose from the Goscor Power Product range of water pumps today. 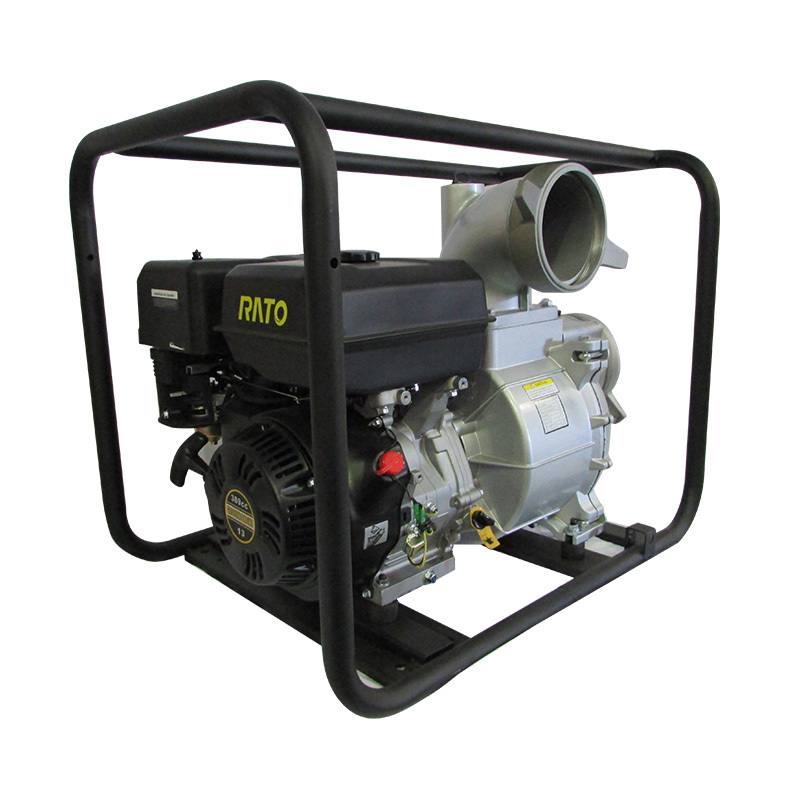 Check out the specification breakdown of our full range of portable petrol water pumps now. 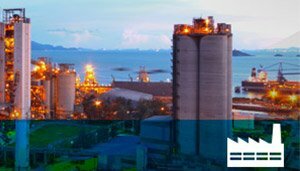 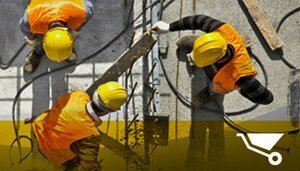 Over the last 30 years we have become known as the power product supplier to be trusted. 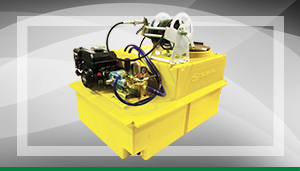 Choose Goscor Power Products today for petrol water pumps for sale. 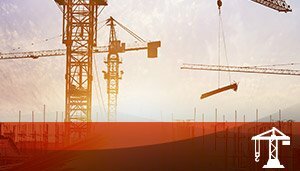 Choose the leaders in construction equipment, a company you can trust. 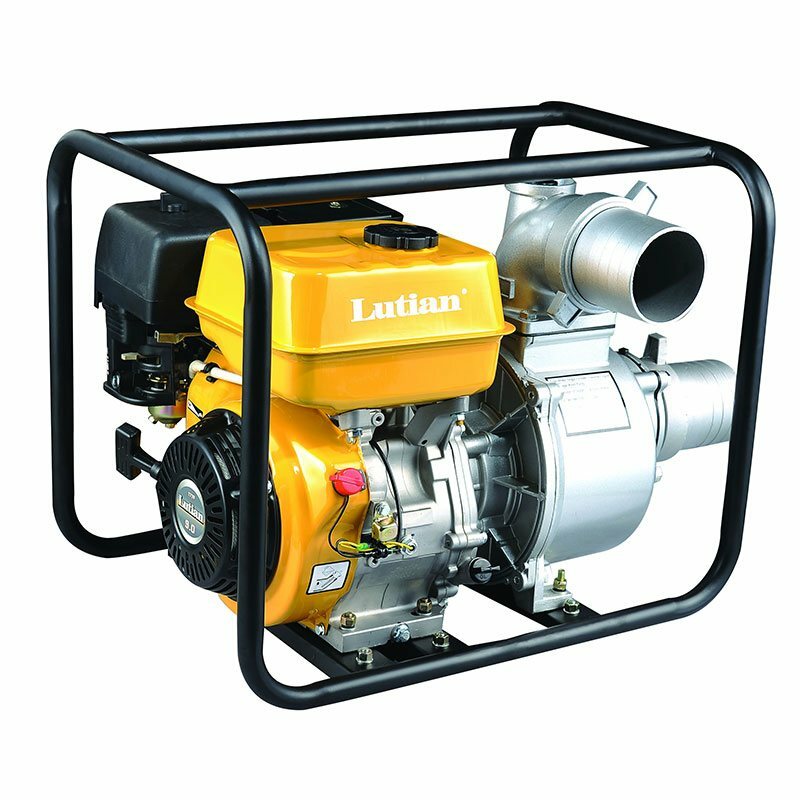 For more information on our petrol water pump range or to request a water pump quote, contact us now.